There’s nothing like the sight of a beautifully decorated home with dazzling lights to signal the holidays. 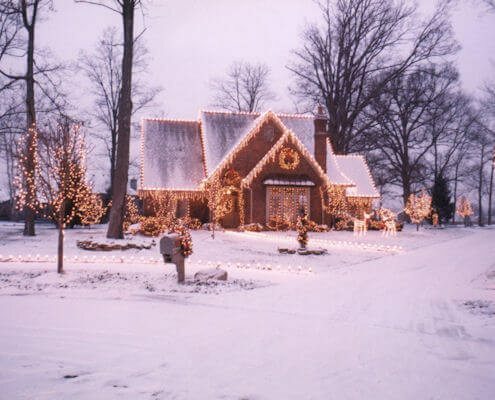 We love to see our communities sparkling with magnificent Christmas lights and festive holiday displays, and what can be more joyous this time of year than the holidays coming alive with the magic of glittering lights? 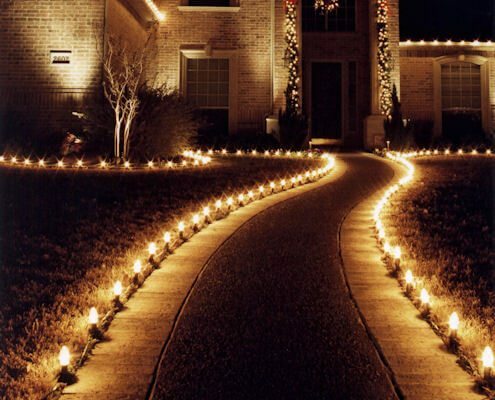 Crafting a winter wonderland with lights, garlands and wreaths takes time, hard work and expertise to produce that perfect touch of holiday cheer for your home. 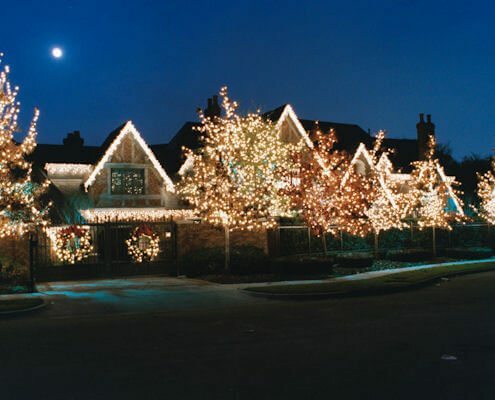 With the help of Christmas Decor by Arvidson, holiday decorating and Christmas light installation professionals, your home will be the envy of your Crystal Lake, Palatine, St Charles, Glenview, Highland Park, Northbrook or Wilmette neighborhood. 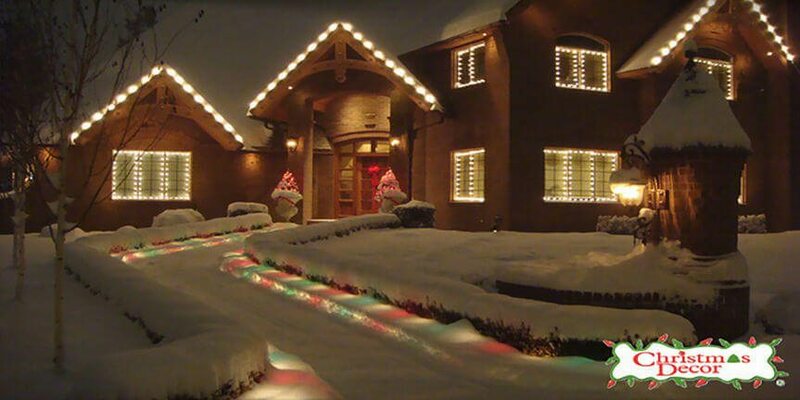 We train each designer in the latest design techniques, so your home looks its best during the holidays! Professional installers know how much your home means to you. They use property-friendly installation methods and extreme care to take care of what is yours. Count on us for longer-life bulbs, full, lush greenery, UL rated wire and heavy-duty components. Our experienced, Christmas Decor designers evaluate and map your property, address your desires and create a Christmas lighting and decorating plan that accents the features of your home. 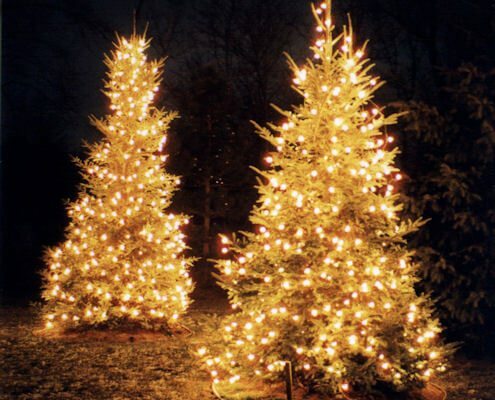 We provide the full spectrum of decorating options so there is no limit on how you can show your Christmas spirit! 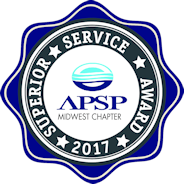 We want your property to look great all season long! We try to eliminate your frustrations with proactive service! Our technicians make at least two service visits during the holiday season to make sure everything is in working order. Just because the holiday season comes to an end, doesn’t mean our service does! After the holidays, we come back and take down the decorations, label each item and store it in our facility. 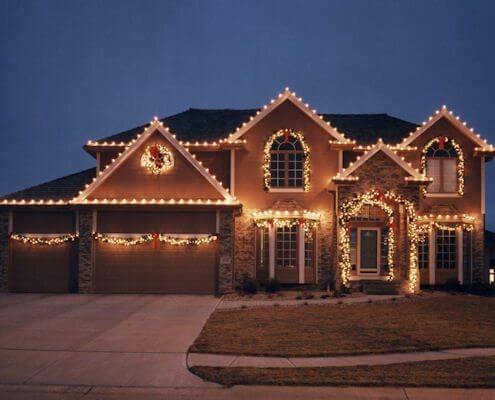 This helps ensure the decorations custom designed for your property are perfectly reinstalled for you next year! How many years have you been designing and installing Christmas lights? 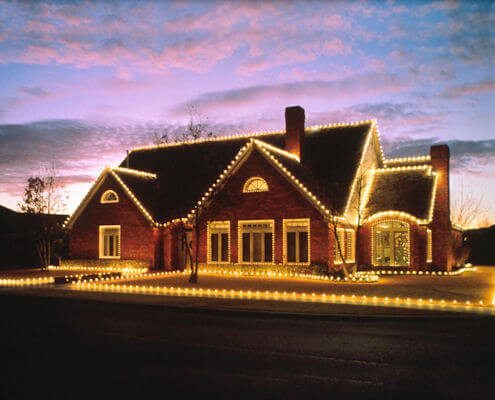 Christmas Decor has been decorating since 1986, and franchising since 1996. 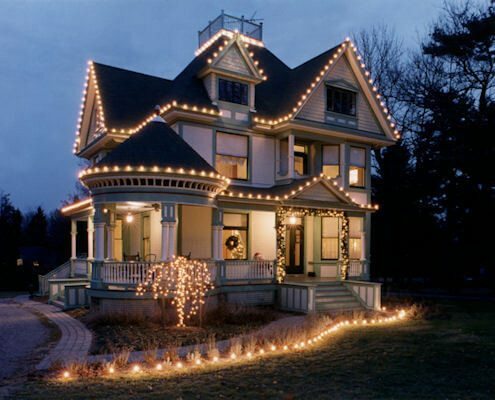 How many homes have you decorated and in what areas? We currently serve more than 40,000 customers in 48 states and Canada. 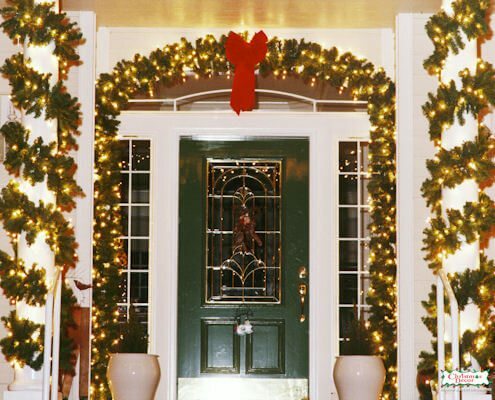 Does Christmas Decor carry liability insurance specifically designed for Christmas decorating? Christmas Decor franchises are trained, insured professionals. Each installation is customized to the property—so the customer can invest as much—or as little—as they want! Each proposal is presented with a number of options. We help you build your decorating package over time! All decor is included in the service package. With Christmas Decor’s Service One program, you never own old, worn-out decor again! With our program, decor is automatically replaced when it needs to be – and you have the flexibility to change colors upon renewal! There is no extra cost. Is there a cost to store our lights for next year? 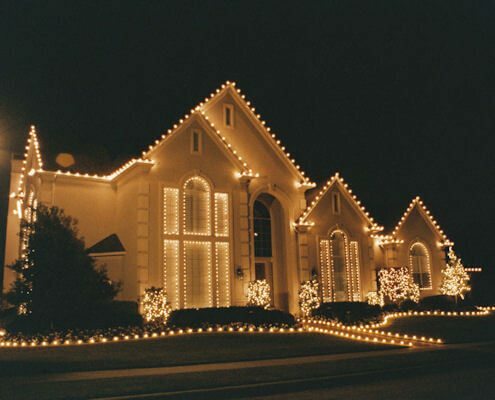 With Christmas Decor’s Service One program, maintenance is included in the price. 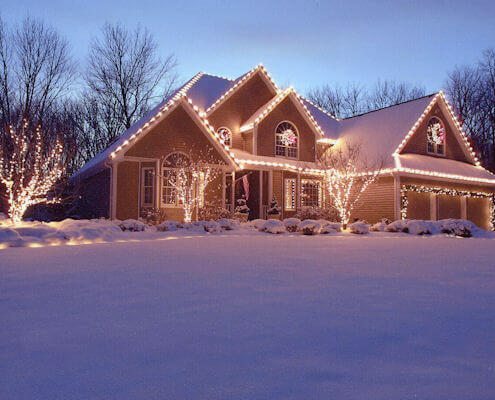 We also conduct proactive service visits throughout the holiday season to make sure your program looks like it did the day we installed it. Is there a difference between your lights and the ones I can buy at Wal Mart? Not for exterior installations. 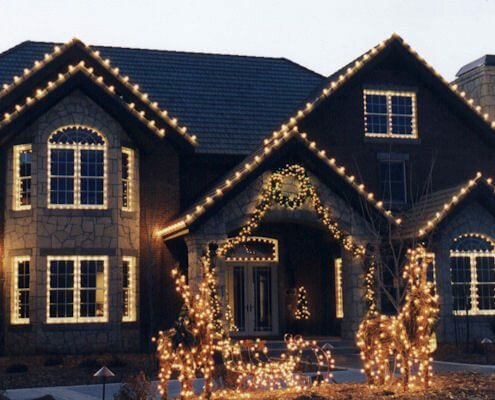 Our trained installation crews are efficient elves and can complete an installation whether you are there or not. You are provided with contact information for a service representative. We also provide proactive service calls during the season. Yes. 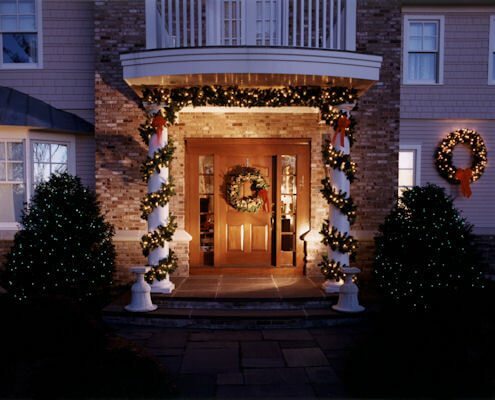 A Christmas Decor representative works with you to schedule a take-down appointment that is convenient for you. 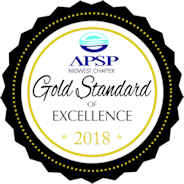 Excellent service and expertise. All good with my hot tub as a result of listening to them and buying their suggested products. Great Staff and products. That's why they have been in business for 60 years. Been going there for 15+ years. A lot of wannabes out there but they don't compare to this company A+++. 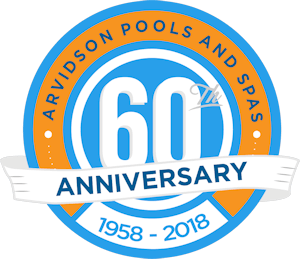 The guys at arvidson are always very helpful with all of our pool and hot tub needs. 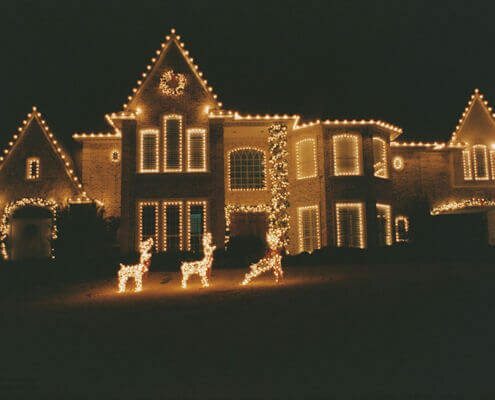 That do a great job on my Christmas lights every year! Have been dealing with them for 5 years and they are the best, especially Jimmy. Very supportive and always prompt to answer questions. Great service! 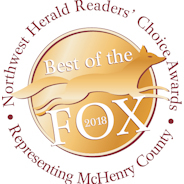 Typically we go to the one in the St. Charles area and they are always very helpful. Also very responsive if you send an online request which is great! Great customer service. 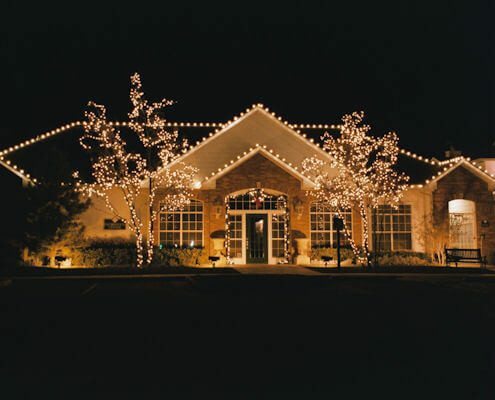 We have had our house Christmas lights put up by Arvidson for the past few years and absolutely love the lights as well as the service they provide. They do a great job and are great so work with. 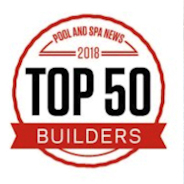 Great service at Arvidsons for all our pool services. And at the Palatine store Jimmy is always helpful. We are very happy with our new tub! This is my fist tub of this kind and thanks to Jimmy I quickly learned how to maintain it, what/how to use chemicals etc. Great, great service. I highly recommend it. Helpful before, during, and after my hot tub purchase. We will periodically contact you with exclusive promotional offers and product news. You may unsubscribe at any time.